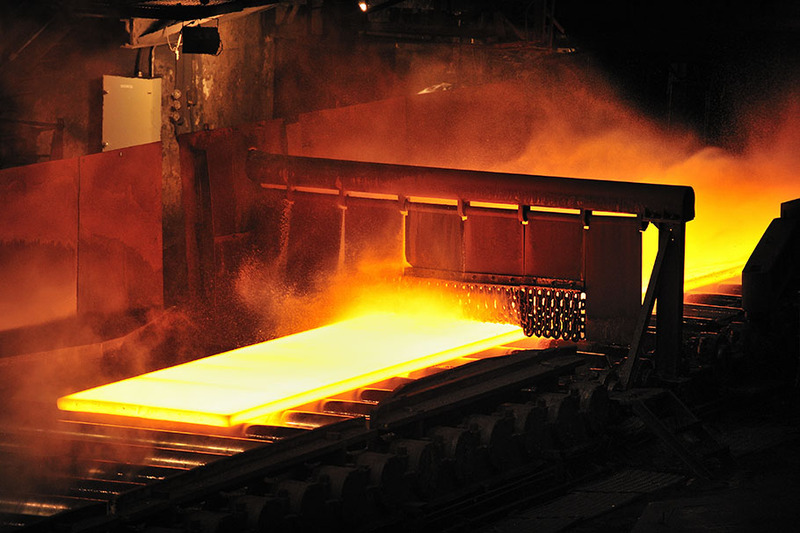 Pumping Iron: How can metals prices help predict global growth? Estimates of GDP growth are published with a considerable lag – even in some major economies we still only have partial data on what GDP growth was in Q1 2018. So ‘nowcasting’ GDP using more timely indicators of economic activity is an important way of assessing the strength of the world economy in real time. Good indicators are timely, correlated with measures of world activity and should outperform simple benchmarks. Unlike other global indicators such as business surveys or trade data, metals prices are available minute by minute. They also tend to move closely with world GDP. This post assesses how well they perform at nowcasting world GDP.